In this fast-paced, money-driven consumer society, many people are tricked into believing that happiness comes from material possessions or worldly “success.” Lasting happiness comes from within—and the more connected you become with your true self, the more fulfilling your life-experiences will be! Oftentimes, feelings of sadness, aimlessness, and self-doubt can crop up when you become too focused on superficial things. This can lead to an imbalance of energy in your chakra frequencies. You might be asking yourself what are chakras? The chakras are a series of energy-filled spiritual centers in the body that offer special “keys” to the deepest aspects of the personality and the self. For example, you’ve probably had the experience at some time or another of being able to “read” someone. All humans possess a natural intuitiveness that allows them to feel the happiness, the sorrows, the sincerity and the contradictions of the people who surround them. At times these intuitions are very strong, but at times they seem to weaken. This is due to the delicate balance of energies within you. When you are comfortable and at peace, your “third eye” chakra is able to open and offer you a clear vision of the intangible world that surrounds you. When you are frustrated, lonely, confused, or uncomfortable, your third eye chakra may close completely—leaving you with nothing but your material perceptions to guide you. The same concept applies to all of the chakras in body: the stresses and distractions of life can have a serious effect on the way energy flows through you. There is hope, though! First and foremost, it’s important to slow down. Enjoy the simple things in life. Perhaps a short walk (in nature, if possible) could help your body, your mind, and your spirit. Perhaps taking the time to drink a cup of herbal tea and read a good book sounds better—that’s fine! Whatever your personal preference might be, the important thing is to give yourself time to think and to feel! It’s amazing that many people fail to make room in their lives for such basic things—and it’s no surprise that forgetting to do so can have negative effects on their spiritual energies. For many people, these simple solutions can bring wonderful changes into their lives. 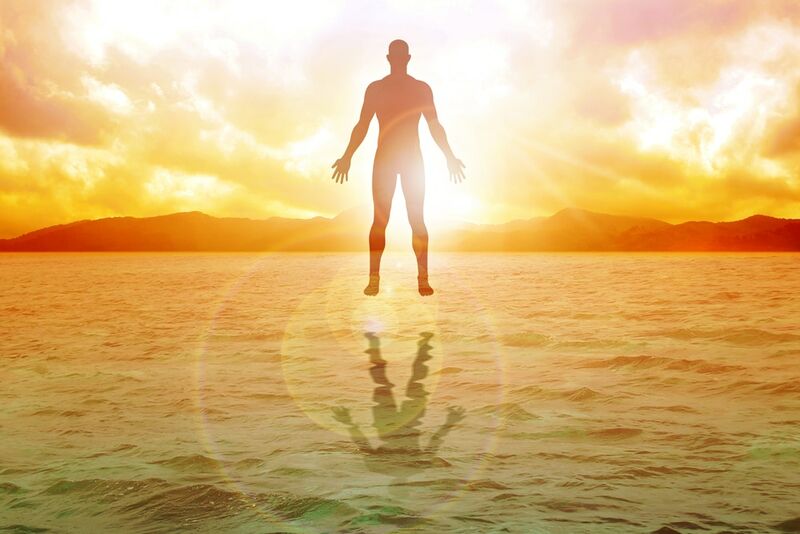 For those who choose to continue along this path of spirituality, daily meditation, the study of spiritual text, and aura imaging can offer further understanding into what is an aura. Wherever you may be in the journey of life, spiritual exploration can help you discover more about who you are and who you are meant to be. Check out the Inneractive blog for more information as you continue learning!